Supporting Her online class for partners FREE! RECOMMENDED FOR 1ST TME MOMS. Payment plans available to everyone. Discounts to those in need! Now included for free with both of my doula packages. Supporting Her is the online class (also accessible by via the iTunes and Google store app) that teaches partners how to effectively offer support to laboring and pregnant moms! Those who are not my client may purchase the class below. As a DONA certified doula, I strongly believe in the benefits of doula supported births. I do all within my power to help overcome racial and financial disparities to provide every woman with doula service, if she wants a doula. 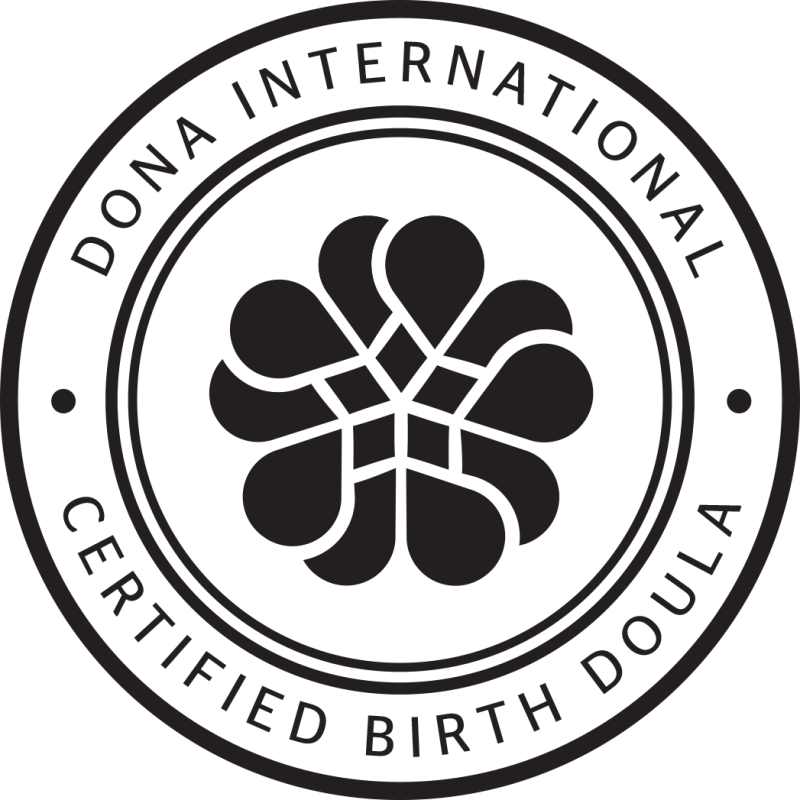 Click the the DONA International Certified Birth Doula logo in order to find out more about my certifying organization.